Evergreen Engineering & Design, LLC - Welcome! 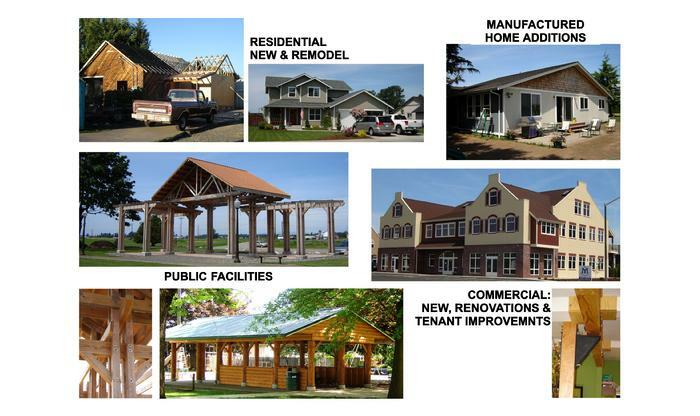 Evergreen Engineering & Design, LLC provides a wide range of structural engineering and design services for new and existing buildings. The goal of Evergreen Engineering & Design, LLC is to provide clients with the best possible product that meets their needs and budget within a reasonable time frame.